In this issue read about advertising clarifications, cannabis disclosures, electronic records, brokerage amendments, renewals, commission accounts, RMS consultation, and more. Through my 30-year career as a real estate appraisal and real estate brokerage professional in Alberta, I’ve noticed that the more things change, the more they stay the same. Highlights include amendments to the Bylaws and Rules, the election of a new Chair, advertising clarifications, and more. For more than a decade, RECA has required a “clearly indicated” brokerage name in any industry advertisement—but what does this mean? Cannabis became legal across Canada on October 17, 2018, and the legislation allows residents to grow up to four plants per household for personal use in Alberta. The latest renewal period is behind us, and overall, the industry outlook remains positive. February 8, 2019 in Renewals. RECA wants to hear from you about: the potential consequences of the Residential Measurement Standard (RMS). February 8, 2019 in Consultation. February 8, 2019 in Rules. 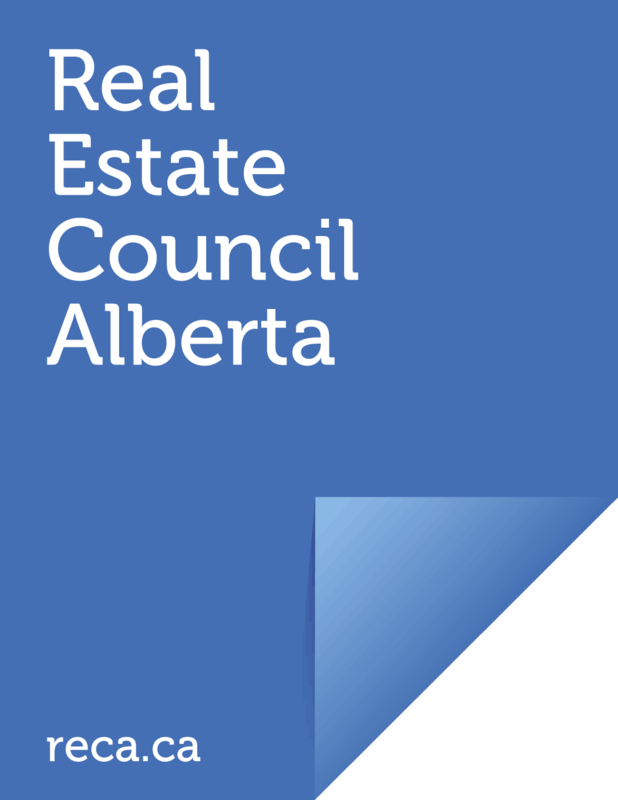 RECA requires that brokerages have a copy of their electronic files in Alberta. A copy of records needs to be kept in Alberta to allow RECA access to them when required. February 8, 2019 in Practice Tips. Brokers: be mindful of what you must report to RECA concerning changes at your brokerage. You are required to notify RECA immediately when these changes occur, and there are processes in place to let you do so. RECA Education Programs has been busy, with several new course rollouts in the coming weeks and months. February 8, 2019 in Education. Two new council members at RECA. Anonymous fraud tips. Visit RECA at upcoming trade shows. Service Excellence Principles. Jean Flanagan Vice-Chair of RERC. Remember Alf Kaszube. Retirements of REIX CEO Harvey Gamble. February 8, 2019 in News Bytes.